3 Simple Things Most Don’t Do. Be Known for Something : Discover Your Church Communication Thread / Business Essentials / 3 Simple Things Most Don’t Do. 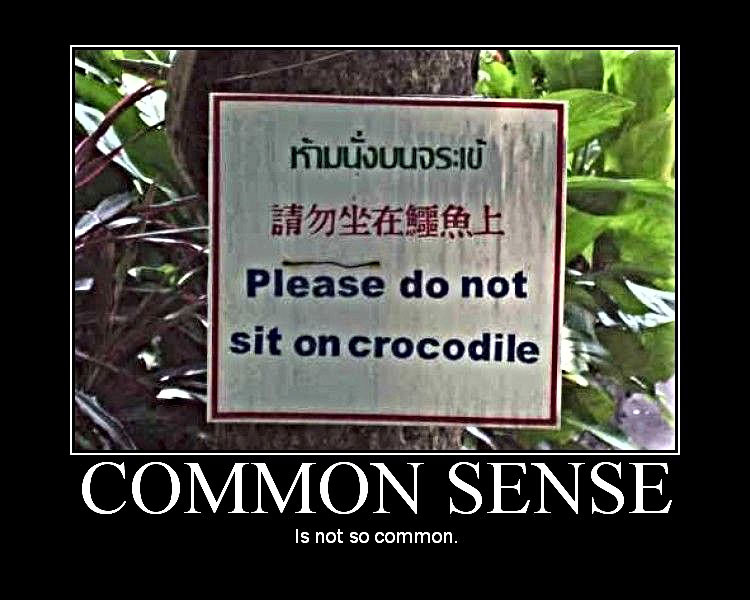 Common Sense. I think it’s the reason most businesses fail. Sense isn’t that common anymore. We all buy from various companies because of specific reasons. We put up with crazy business decisions if the benefits outweigh the bad. And we’ll part with a lot of money to get unique benefits. Business is essentially giving people reason to part with their money. How do you create a good reason? Our common sense; tells us you NEED to know 3 Simple Things. Understand Your Audience. The smaller the audience; the easier it is to identify, know, and understand it. The smaller the group; the cheaper it is to communicate with it. And to hear back from them. You need to know demographic information (age, gender, etc) and psycho-graphic information (needs, fears, etc). A prevalent common pain is essential. No pain, then they don’t need anything. Offer Solutions in Your Products. Most people want to offer too many solutions. But it’s easier and cheaper to promote and communicate 1 or 2 solutions. And if your solutions speak directly to the pain of your audience you can charge for it. And the more unique it is; the more you can charge. Communicate Benefits. No one has time to read and convert features into “what’s in it for me”. So, common sense says “Communicate pure benefits” over and over and if communicated properly; your audience will ask “how do you deliver that?”. And then you simply tell them about your products. If they ask that question; you’re 3/4 of the way to exchanging money from them. Business isn’t magic. It’s a simple formula that speaks directly to an audience and delivers solutions. For a fee (that is more than it costs to produce). Figure that custom formula out and everyone will look at you and know you have… common sense.